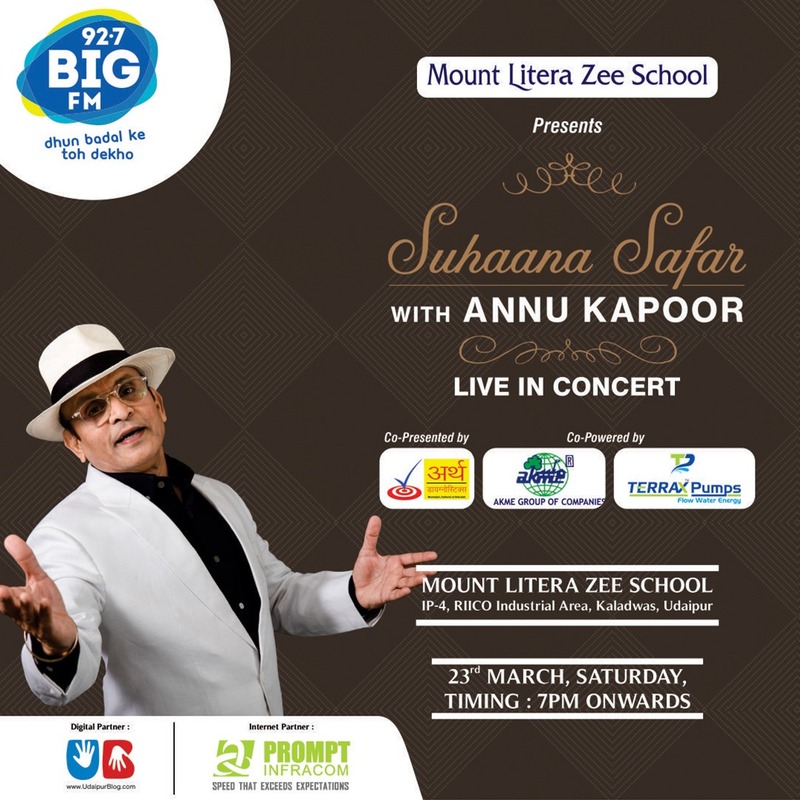 ‘Suhaana Safar with Annu Kapoor’, the leading show of Big FM is the table topper and the longest running Bollywood trivia show hosted by the legend Annu Kapoor. Annu Kapoor is a versatile actor, popular RJ and also the host of the show narrates us some of the most interesting untold stories of our Indian cinema. The #AnnuKappor style has kept the listeners hooked and tuned to the show for almost 5 years now. The show’s tagline “Filmy Duniya Ki Kahi Ankahi Kahaniya” is something that has grabbed the attention of its listeners to this date. The show is aired on all weekdays entertaining millions across the nation. Concept: Narrating Bollywood trivia and unheard stories in very inevitable style of hook and tease. About the Show: The show has completed successful 5 years and has created committed, loyal listeners base in huge amount. The show is credited with increasing the radio listenership overall. The host has been awarded the best RJ year on year and show has become a benchmark for the other shows. Many people dream to meet the legend and hear him live-in-concert and we have a piece of good news for all the Annu Kapoor fans. The renowned talk show is going to be organized in our very own Lakecity on 23Rd March 2019 at the Mount Litera Zee School. The show will commence from 7 PM onwards. 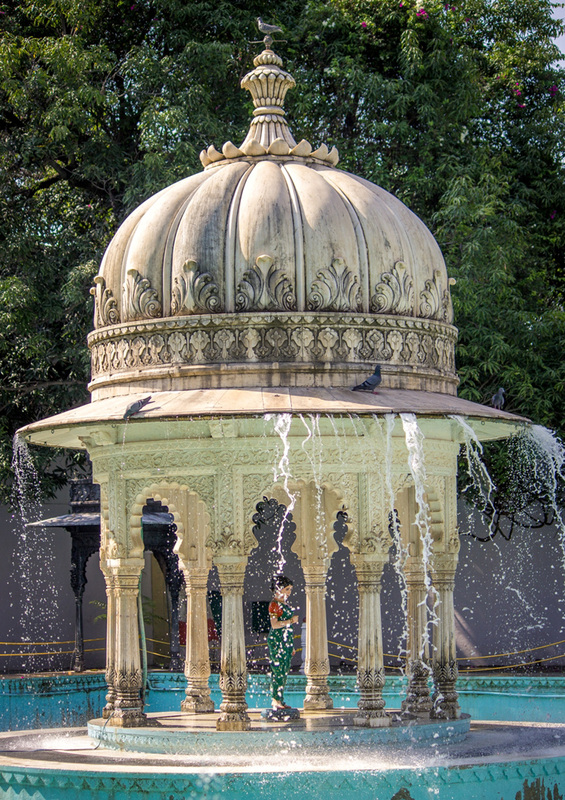 The idea behind the show is to let Udaipurites experience the glory of bollywood. So get ready to enjoy the most fascinating talk show ever.